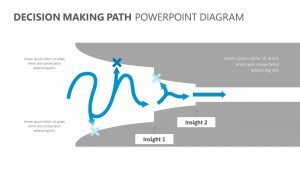 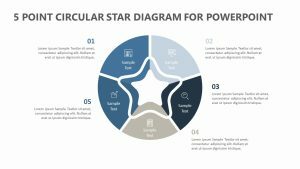 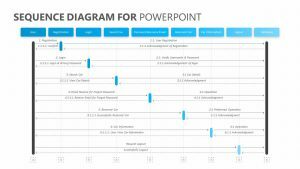 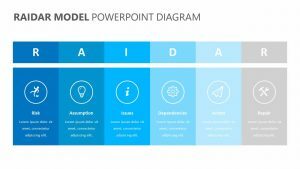 Discuss the nine most important stages of your business project or other endeavor with the 9 Stage Network Diagram for PowerPoint. 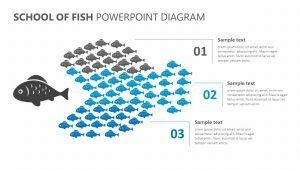 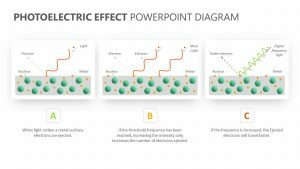 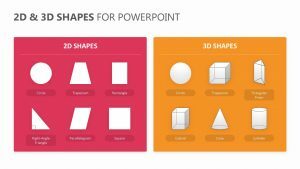 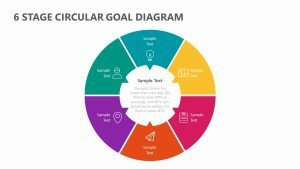 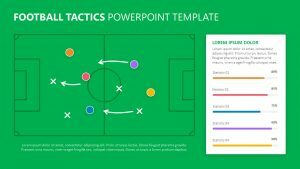 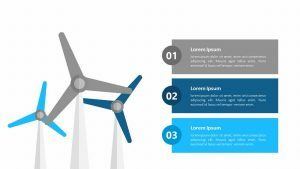 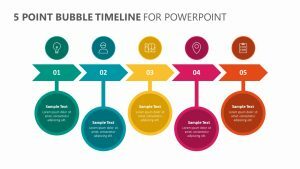 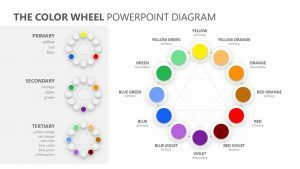 The 9 Stage Network Diagram for PowerPoint is a set of three fully editable PowerPoint slides that permit you to edit both the colors and the icons on each. 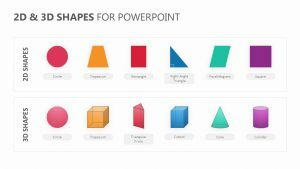 The slides feature nine different icons, each of which can be edited along with their colors. 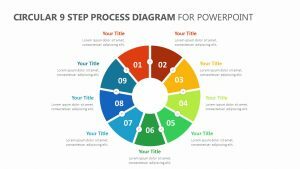 There are also nine places for you to elaborate upon each one of the nine stages so you can make a comprehensive presentation.